Hawthorne Development, Inc. offers the ability to custom design your dream home or choose a home from our many designs. Welcome to Knotty Pine Estates in Dighton. A community of 15 luxurious home sites on wooded lots. Serviced by all underground utilities including electricity by National Grid, Comcast cable service, town water, town sewer, and natural gas. We also offer the home owner the option of building their own home by selling lots. 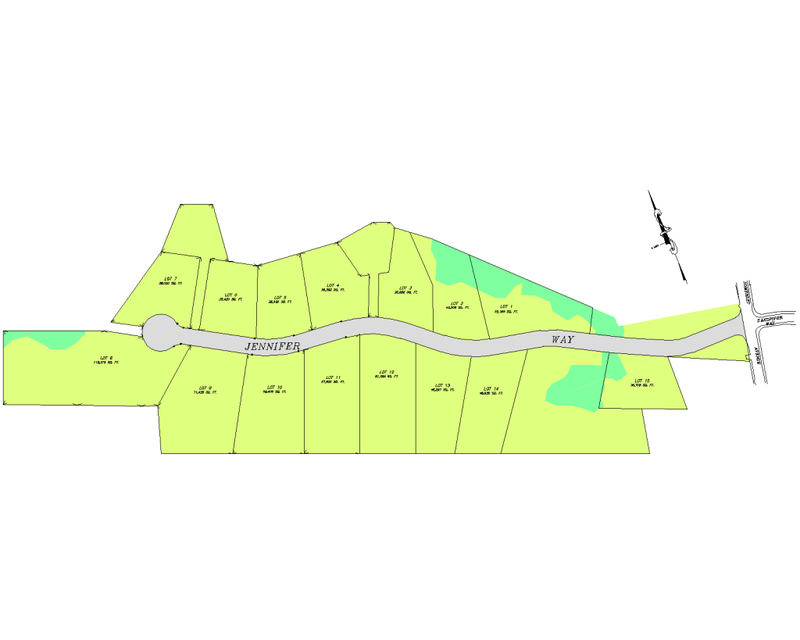 The lots are priced according to location and size. The prices range from $159,000 to $175,000. Hawthorne Development, Inc. offers the ability to custom design your dream home or choose a home from our many designs. You will have the ability to choose and design your kitchen, select flooring, and be involved with every aspect of construction of your new home. You will also have the ability to select many different options such as farmer’s porches, fireplaces, front steps, etc. Come by and see why The Knotty Pine has the best lots in town!